On Friday 15th July Portland Sentinel was delivered to Sentinel Marine. 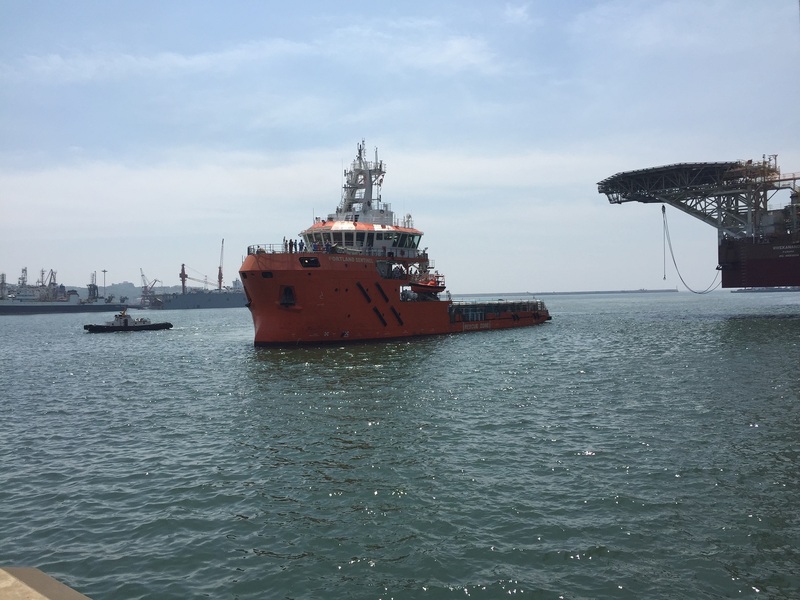 She is the first vessel in a series of four 62m Multi-role ERRV’s, and features state of the art Rescue equipment including a uniquely designed Daughter Craft. Portland Sentinel will sail from the shipyard in the comings days and mobilise to the North sea where she will commence a long-term charter with a Major Oil & Gas Company.